Just weigh your item and read the result off the large and clear LCD screen accurate down to 2 g (0. 07 oz). 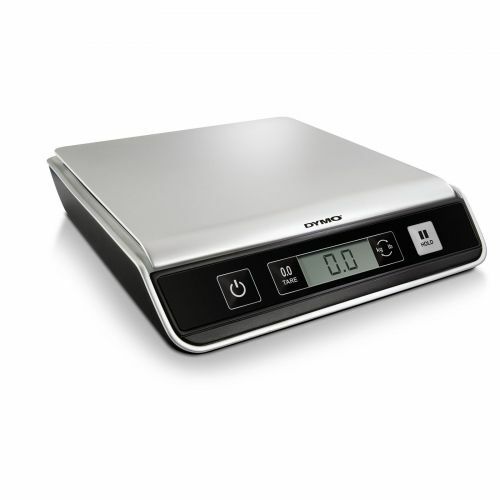 Use the tare function to automatically subtract the weight of a container or bag - you can even freeze the weight on the screen after removing a parcel. You can even plug it into your PC to display weight on screen or interface with online mailing services.